Compiz can also be a window manager, which means that it is the software between you and your desktop apps. It enables you to move or resize windows, to switch workspaces, to switch windows easily (using alt-tab or so), and so on. 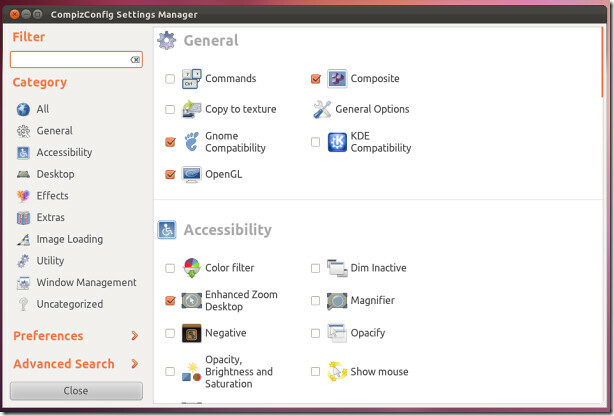 You can install Compiz Setting Manager on Ubuntu 12.04 Precise Pangolin/Ubuntu 11.10 Oneiric Ocelot/Ubuntu 11.04 Natty Narwhal/Linux Mint. 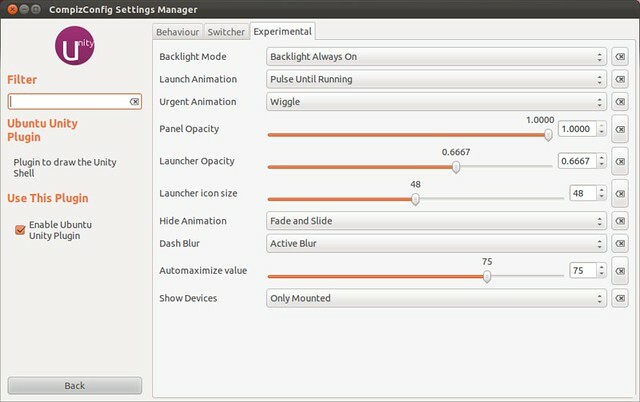 No Comment to " Install Compiz Setting Manager in Ubuntu 12.04 Precise/11.10 Oneiric/11.04 Natty "